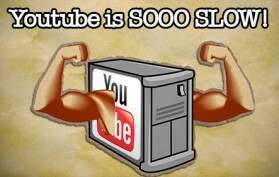 Why is YouTube so slow? This video diagnoses the reasons that Youtube videos take so long to load, and offers tips and suggestions to make them load faster. 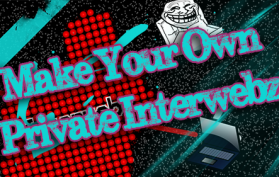 Make Your Own Private Interwebz! Stay secure on public wireless networks by making your own FREE virtual private network (VPN). This tutorial shows you how to set up an OpenVPN server and connect to it from your laptop. This video lays out the steps for sharing a printer over a network. This tutorial assumes that the printer is installed on another computer and not connected directly to the network. This tutorial walks you through the basics of setting up a wireless tutorial. This video will show you how you can share files between Windows Vista and Windows XP. Here are some quick little computer pranks to pull on your friends for April Fools day.